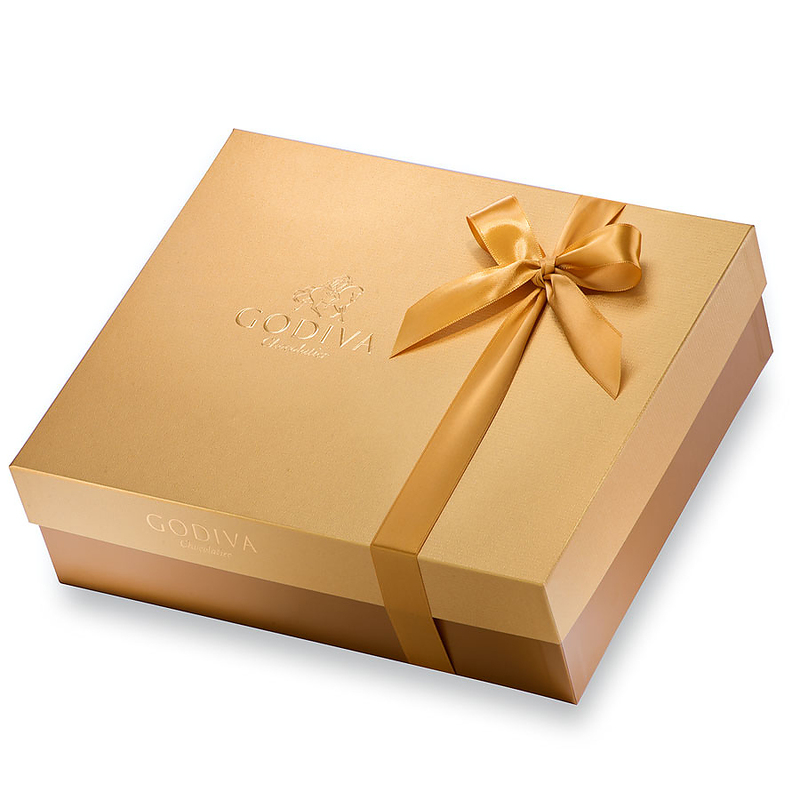 The journey begins with the timeless indulgence of Godiva Discovery Truffles and an iconic gold box with 4 Belgian chocolate pralines. 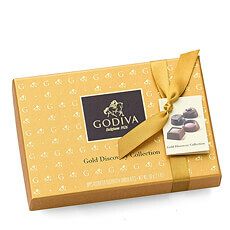 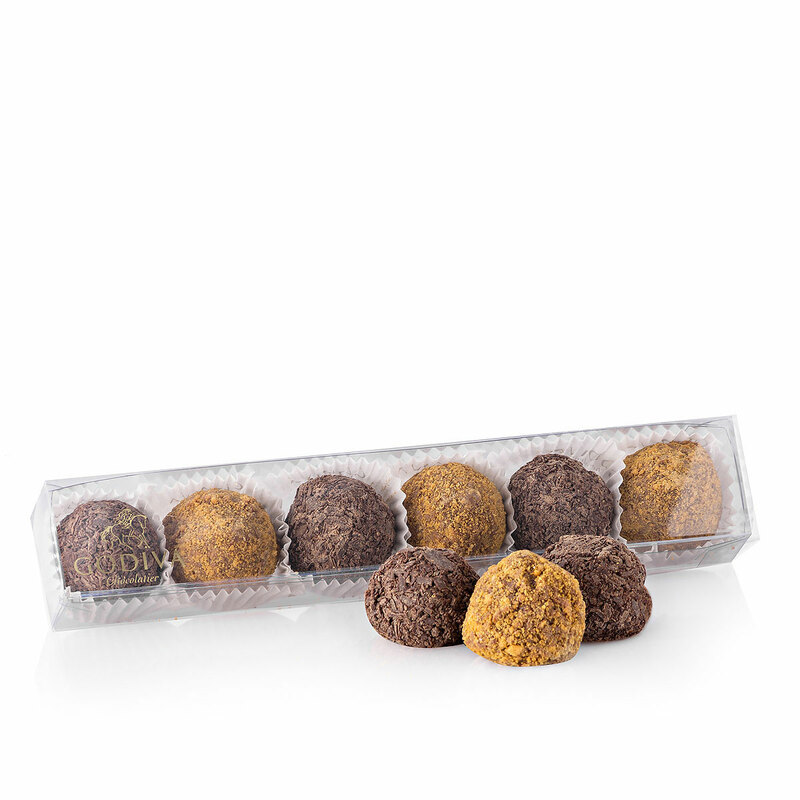 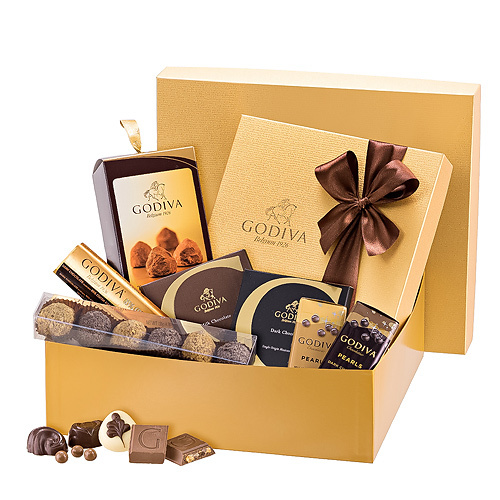 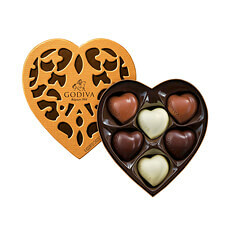 The gift also includes a 48 piece box of Carrés, milk and dark chocolate squares that showcase the exclusive Godiva taste and texture. 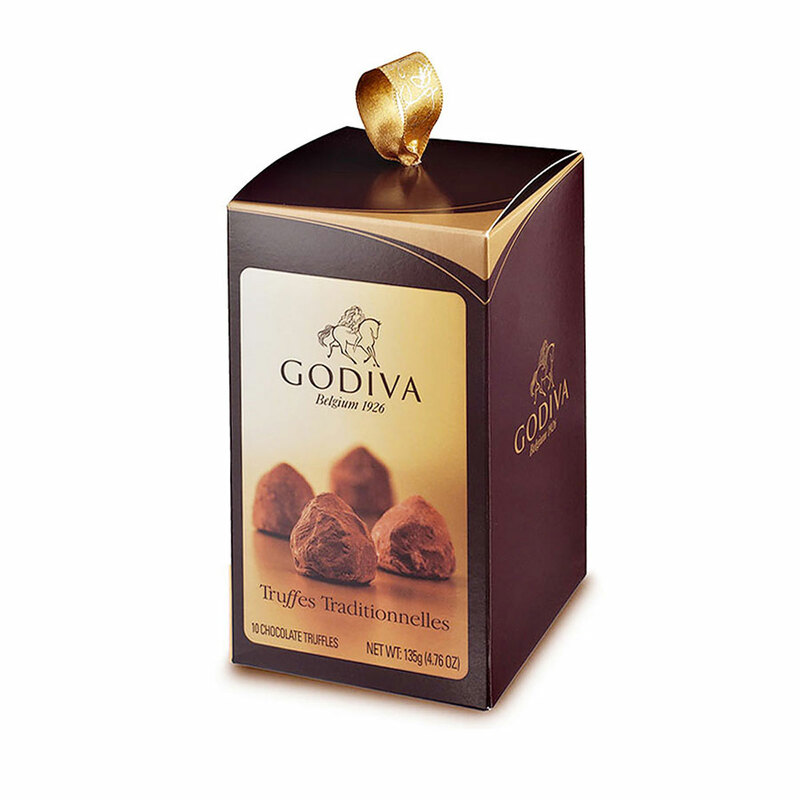 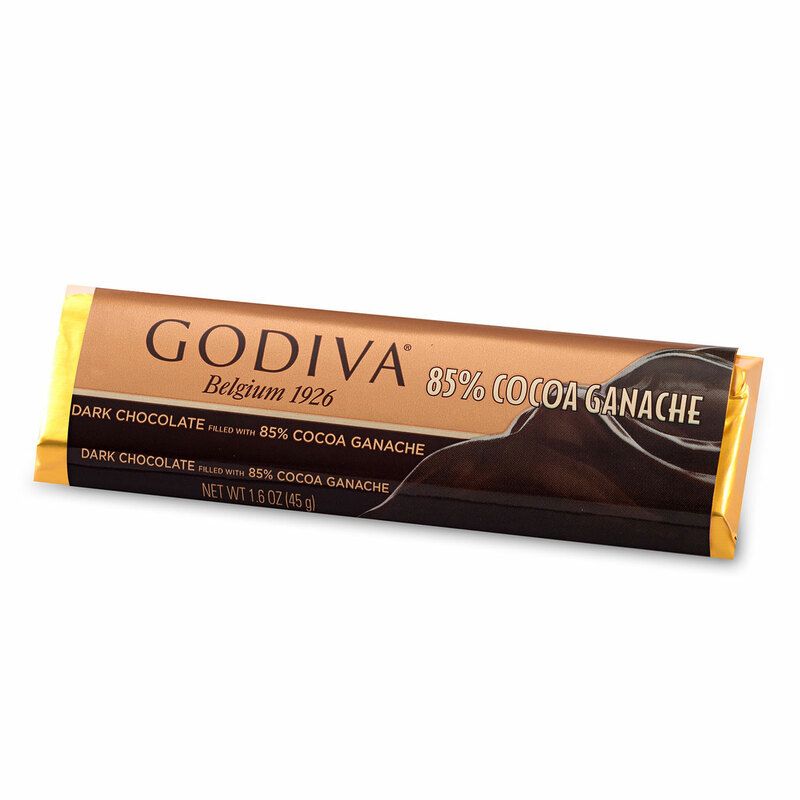 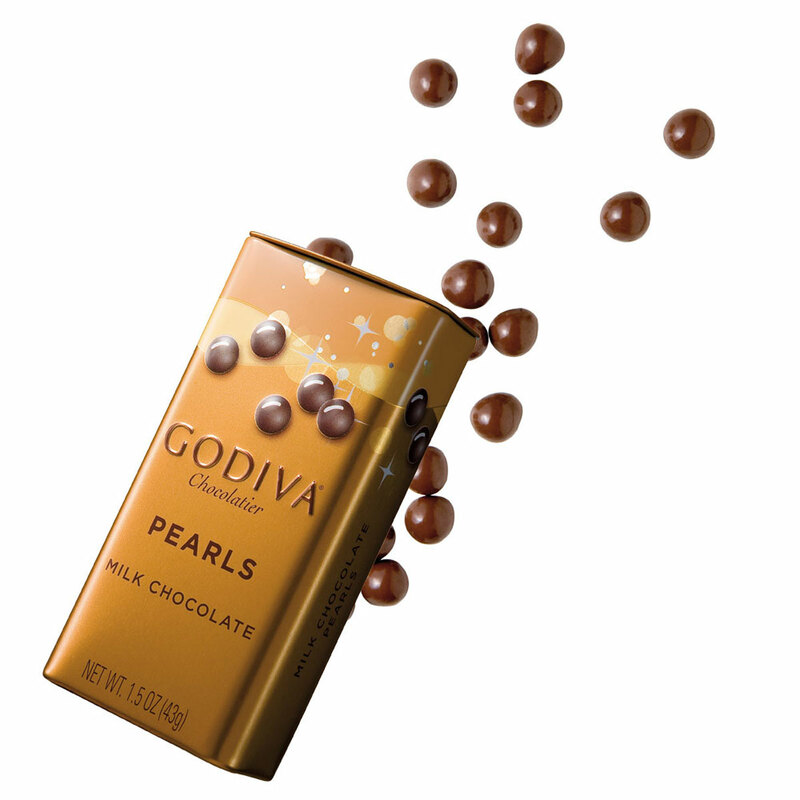 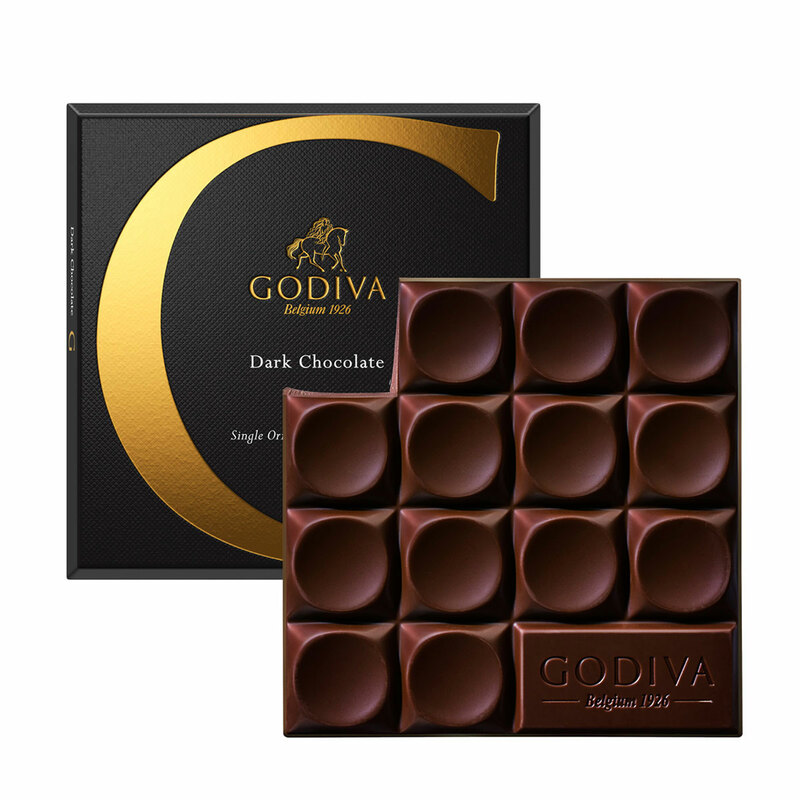 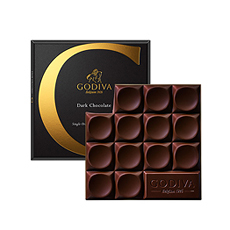 This gift features delicious dark chocolate “Pearls”, a generous dark chocolate tablet with toasted coconut, and a pair of Godiva chocolate bars.